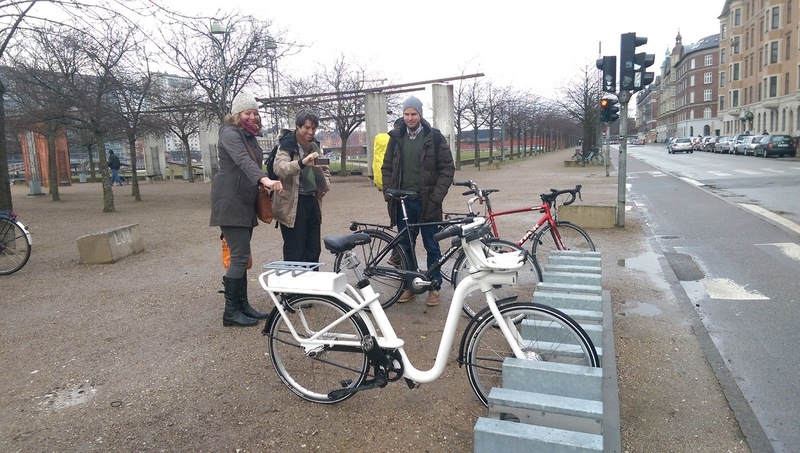 On the 4 March 2015, a group of researchers from Lund University conducted a mobile lab in Copenhagen, Denmark, on the topic of e-mobility. Harriet Bulkeley and Yuliya Voytenko from the GUST project participated in the event. 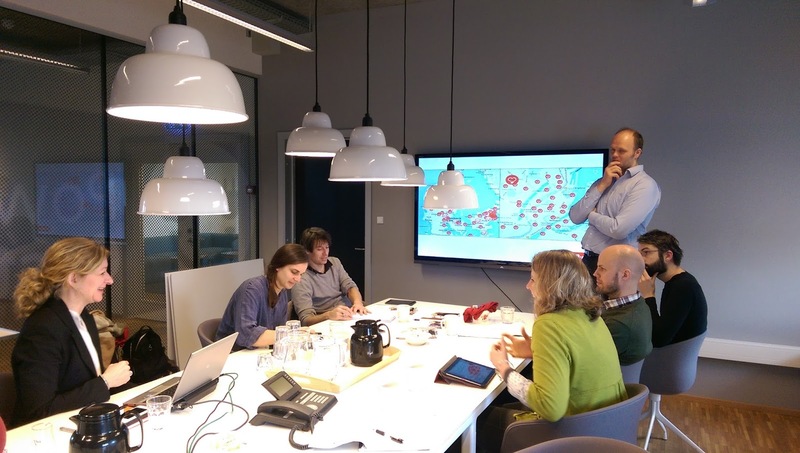 The aim of the mobile lab was to conduct a collective process of inquiry into the nature of low carbon transitions emerging through specific sites and infrastructures in urban areas. 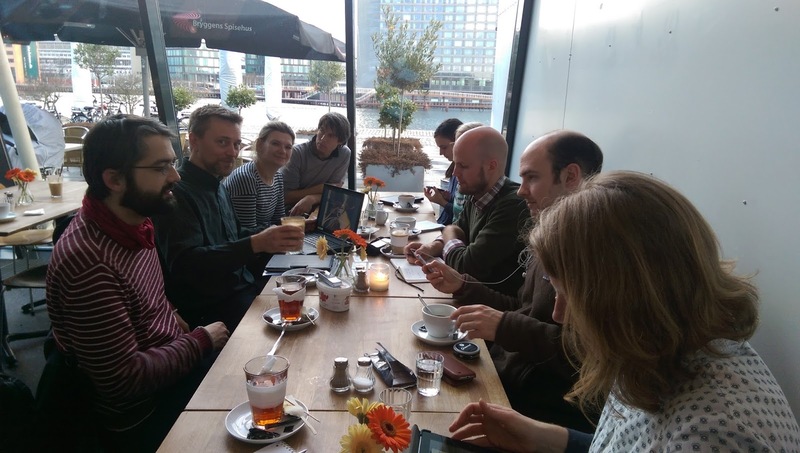 The mobile lab was organised through short ‘ethnographies’ of specific processes of change or interventions aimed at achieving change. 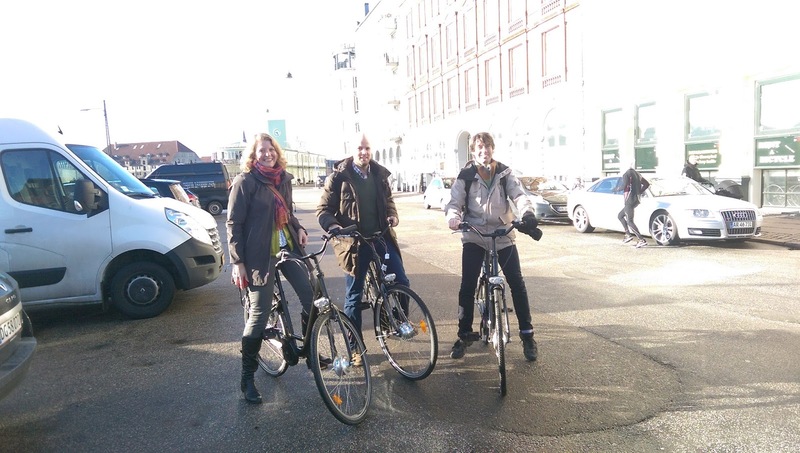 The mobile lab participants explored the future of electric bikes and cars with real technology testing, which included an electric bike tour to the EON offices, continued with a city trip through Copenhagen under the lead of the Bicycle Innovation Lab, and finished by meeting the representatives from the City of Copenhagen working with transportation issues and a public consultancy called Copenhagen Electric. The pictures below show activities in the mobile lab.